We are featuring stories that illustrate women’s resilience in the face of adversity and situations of conflict. 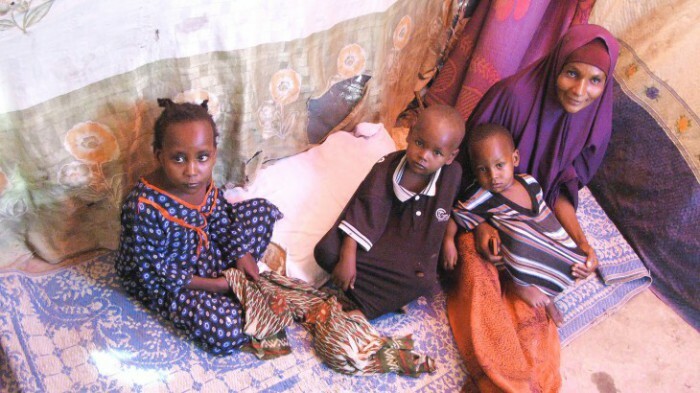 Fatuma and her family were living a difficult life in a Somali refugee camp about a year ago. Her kids were frequently hungry. School was an unaffordable luxury. A year later, everything has changed.